Hamilton Dramaturgy | Hamilton Dramaturgy's TheatreNow! TheatreNow! guest Kristin Marting has done it again at HERE. The Prototype Festival became an instant classic two years ago, and the annual event will end next week. Get your tickets now! PROTOTYPE: Opera/Theatre/Now is the premier global festival of opera-theatre and music-theatre in New York City, co-produced by Beth Morrison Projects and HERE. The third edition of PROTOTYPE, running from January 8–17, will feature two world premiere co-productions—composer Stefan Weisman and librettist David Cote’s The Scarlet Ibis, a dreamy contemporary family opera that weaves puppetry into its story-telling, and Korean-American artist Bora Yoon’s multimedia music-theatre work, Sunken Cathedral, which takes the audience on a sonic journey of deep psychological impact. The festival also includes Toxic Psalms, an international co-presentation with Slovenian vocal theatre company Carmina Slovenica and St. Ann’s Warehouse; Kansas City Choir Boy, a theatricalized concept album by Todd Almond, at HERE; two work-in-progress presentations of Beth Morrison Projects operas in development: Winter’s Child, by Ellen Reid and Amanda Jane Shank, co-presented with Trinity Wall Street, and Aging Magician, by Paola Prestini, Rinde Eckert, and Julian Crouch, co-presented with Park Avenue Armory and Opera America’s New Works Forum; and a one-night-only performance by Timur and the Dime Museum at Joe’s Pub. La MaMa in New York City presented the Urban Indigenous Arts & Culture Symposium performance of DON’T FEED THE INDIANS – A DIVINE COMEDY PAGEANT livestreaming from CultureHub on the global, commons-based peer produced HowlRound TV network at howlround.tv on Friday November 14. Murielle Borst Tarrant spoke about creating this pieces as a guest of TheatreNow (Season Three). Here is the transcript of our discussion: Hamilton Dramaturgy’s TheatreNow! Interview with Murielle Borst Tarrant. Watch out when Indian show business meets the Doctrine of Discovery. A raucous play and political satire loosely based on Dante’s Inferno. A comedic look at the negative marginalization of Indigenous Peoples and the appropriation of Indigenous cultural and intellectual property. See what happens when the Indians push back. Indigenous Arts/Theater Collective at La MaMa Theatre. La MaMa Theatre in collaboration with the Weesageechak Begins to Dance Festival, Native Earth Performing Arts and First Peoples Fund and the Ford Foundation through a grant from the FPF Our Nations Spaces Program. Anne Hamilton: Welcome to Hamilton Dramaturgy’s TheatreNow! This is a podcast series featuring some of the most exciting female artists working in the theatre today. I’m your host, Anne Hamilton. Today our guest is Murielle Borst Tarrant. Murielle is a member of the Kuna and Rappahannock Nations. 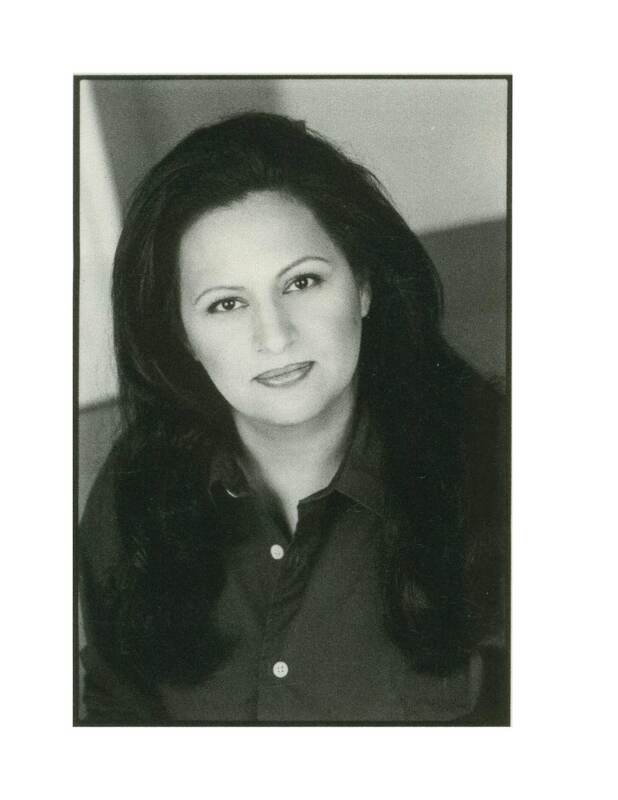 She is an author, playwright, director, producer, cultural artist, educator, and human rights activist. She comes from a long line of cultural activism with her family’s theater company, the world famous Spiderwoman Theater, located in New York City. For four years she served as the Special Assistant and liaison to Tonya Gonnella Frichner, the North American Regional representative to the United Nations Permanent Forum on Indigenous Issues. Finally, she is the director of “Safe Harbors” Indigenous Arts/Theatre Collective at La Mama ETC. The TheatreNow! Archive is currently a work-in-progress and will feature all the Season Three’s podcasts in the upcoming month. 2014 has been a building year. We have expanded our staff with the addition of Danica Rodriguez and Thais Flaitt Giannoccaro. Our global outreach has increased with representatives in the US, UK, Asia, and South America, and we have plans to translate our interviews into Korean and Portuguese. We also have a Young Adult Representative to help us build more interest in the theatre profession, especially among young women. Season Four will be dedicated to creating an oral history of six leading dramaturgs and theatre critics active on the American scene, with specialties in new play development, new musical development, dance, opera, women’s studies, journalism, and cultural criticism . In the interviews, I will explore questions such as: How can we take advantage of advances in technology to push the dramaturgical profession forward? How have others done so? Do leading practitioners in the arts of dramaturgy and theatre criticism have anything in common? What is it? How can I expand my own practice to become an independent curator, journalist and advocate in a meaningful way? How can I advance the gender parity movement among theatre artists? How can I add content to the current movement for archiving theatre artists’ and companies’ works? How can I help the public to meet and recognize female theatrical experts across all disciplines? And, How can I use my dramaturgical skills and access to help young adults become interested in pursuing any of the theatrical professions? 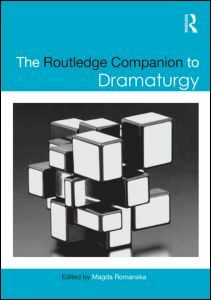 I am thrilled to announce the publication of my article, “Freelance dramaturgs in the twenty-first century: journalists, advocates, and curators” in the ROUTLEDGE COMPANION TO DRAMATURGY (ISBN: 978-0-415-65849-2,published on July 29, 2014), edited by Magda Romanska. My chapter is the only one on freelance dramaturgy in the book. The article details the creation and development of Hamilton Dramaturgy’s TheatreNow!, as well as other tools I have used to utilize technology, cultural interconnectedness, and entrepreneurship to expand the role of the dramaturg in the 21st century. It appears as the 18th chapter of the book, in the Age of Globalization section. TheatreNow’s Asia Representative Walter Byongsok Chon also contributed a chapter in the same section, entitled, “Intercultural dramaturgy: dramaturg as cultural liaison”. Congratulations to Hamilton Dramaturgy’s TheatreNow!’s Inaugural Podcast guest Quiara Alegria Hudes. 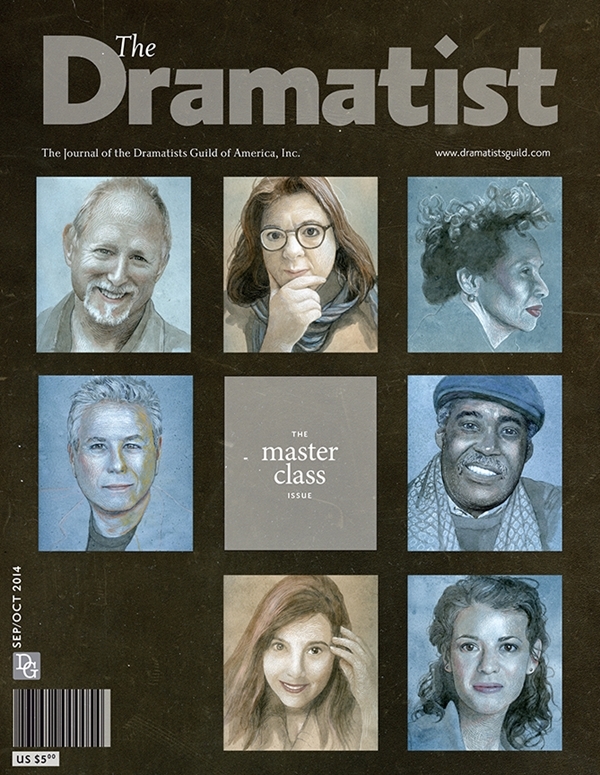 She leads off the cover story of this month’s THE DRAMATIST magazine with an article on “Subject”.